If you read technology news you might have seen the results of a car photography project I did a couple weeks ago. The news hit the wire yesterday and these photos spread at internet warp speed across the publishing world. 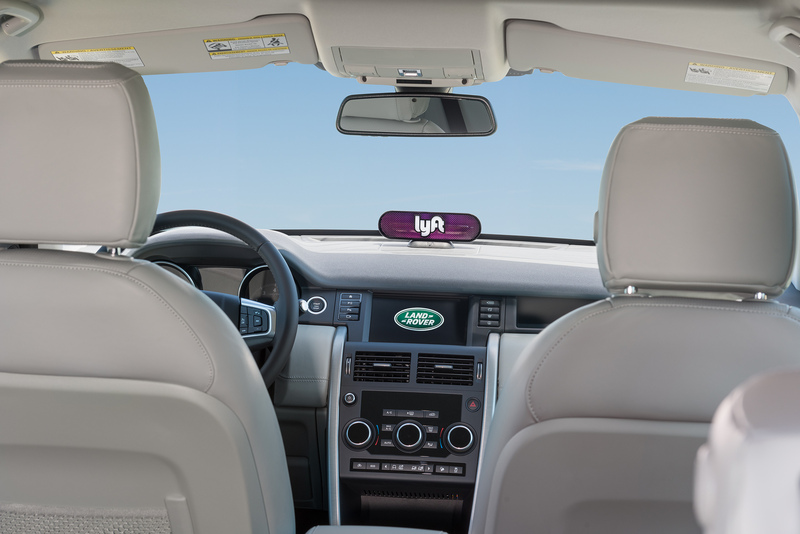 The reason for the press announcement is that Jaguar Land Rover will invest $25 million in US taxi app Lyft to test upmarket ride-sharing services and driverless cars. 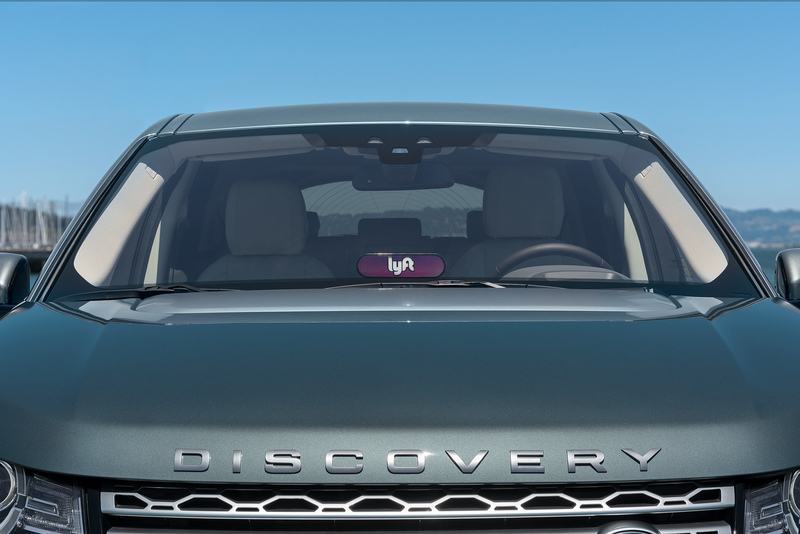 It’s also a deal where JLR will lease vehicles to Lyft to use in its existing network. Imagine that, your next ride comes to pick you up in a Jaguar without a driver in it! Photographing cars in direct sunlight normally goes against my car photography rules. 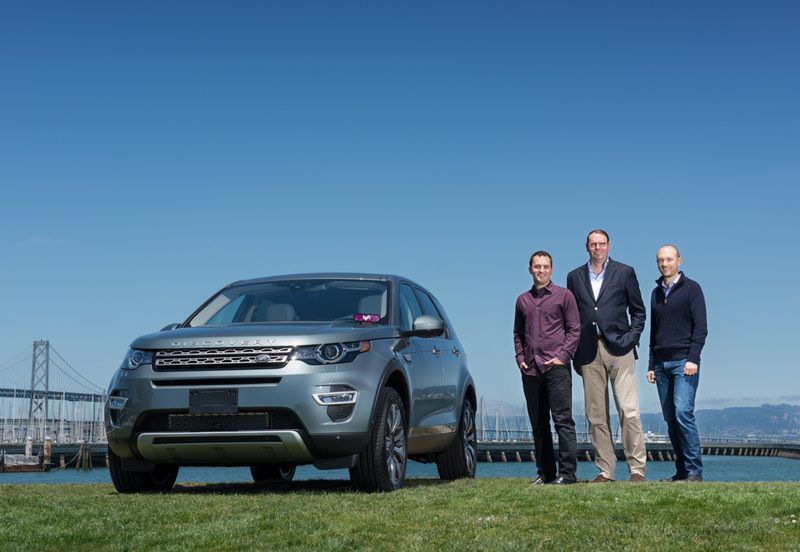 Four busy executives and new car availability have rules of their own that took priority over lighting. Most of the success of making these automotive photos is in the pre-production planning. Andrew Brudinicki did an amazing job with the location scouting. Profoto strobes, black duvetyne, and plenty of half grid diffusion made this come together rather quickly. 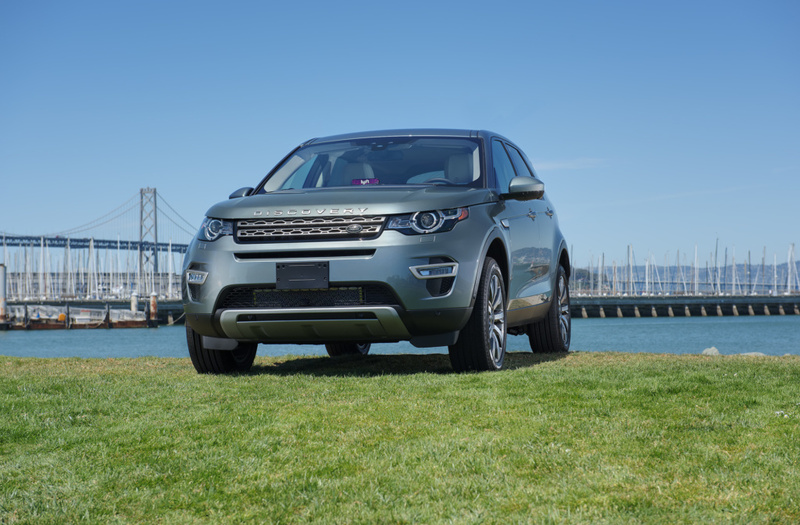 Click on the car photos to see the incredible clarity and resolution we’re delivering. If you missed seeing this in the tech news and want to learn more about the deal check these articles, or check out more of my car photography.